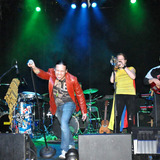 Caracas, The Brass Action, S.K.A. Saturday Night Ska Party Caracas, Brehdren, S.K.A. 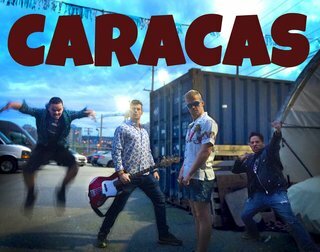 Formed in 2011 by Venezuelan-Canadian brothers Javier and Victor Badillo, CARACAS forges an unforgettable mix of Latin grooves, fiercely original rock and a high-energy live show, reminiscent of bands like Pixies, Gogol Bordello, Manu Chao, and Santana..with a Venezuelan twist. 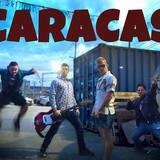 Caracas has completed a tour of the Mexican Mayan Riviera (2014) a tour of the Okanagan (2015), recorded 2 EPs and a demo, and has songs featured in Ska compilations, TV shows, web series and independent movies. 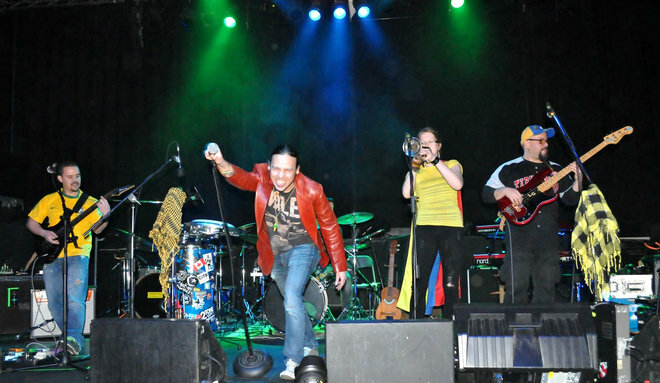 The band has also shared the stage with Latin Grammy nominated stars Jarabe de Palo (Spain), Gondwana (Chile) and La Gusana Ciega (Mexico). 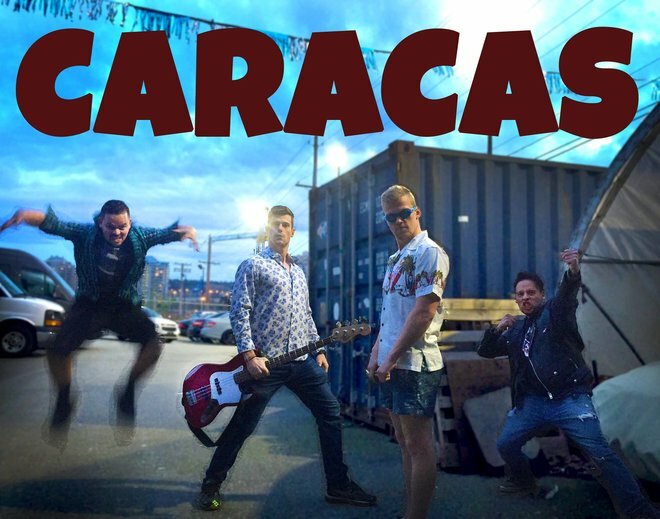 Caracas's EP "Bring on the Playtime" (Spring 2016) was produced by South African-Canadian producer Dylan Ellis (Hokum, Rami Lakkis), and was recorded in Vancouver's iconic The Farm studios, and at DeVille Studios, tucked in a small East Vancouver neighborhood. A music video for their new single "Bring on the Playtime" (2016) was filmed by director Shaun Walford. You can watch the award winning music video on Youtube. 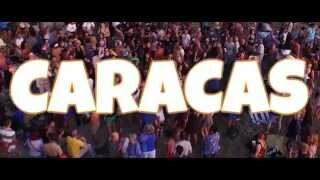 The single "Bring on the Playtime" was also selected as the theme song for the microbrewery doc web series "Vancouver On Tap" (2016), also on Youtube. 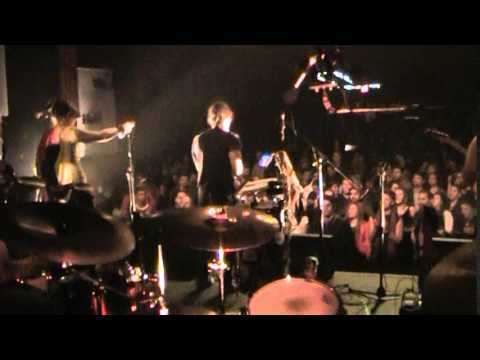 A number of the band's songs are featured in the independent movies "The Cover-Up" (2013) and "Naked Night Bike" (2014). 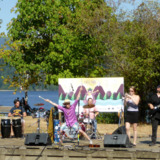 Caracas was featured on "Canadian Sound Arts Therapy Show / Sailing the Salish Seas" on Shaw TV (Channel 4). The episode originally aired in the spring of 2015. 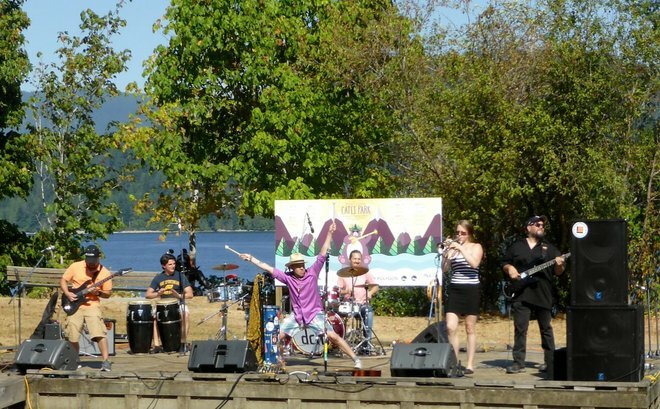 The band was invited to perform at the 27th Vancouver Dragon Boat Festival in 2015 and again in 2017. The event is the largest of its kind in North America attracting tens of thousands of people from the US and Canada.